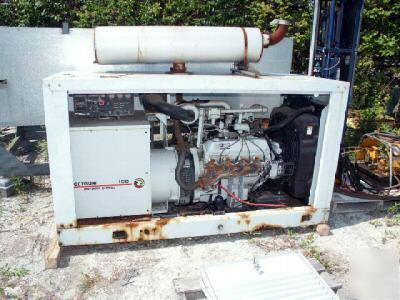 *This generator is in good working condition. It runs on gasoline, but it is setup to run on natural gas right now. It can use either fuel. 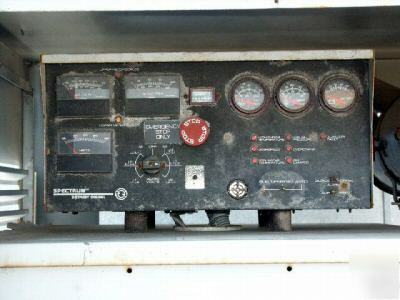 It comes with transfer switch pictured. 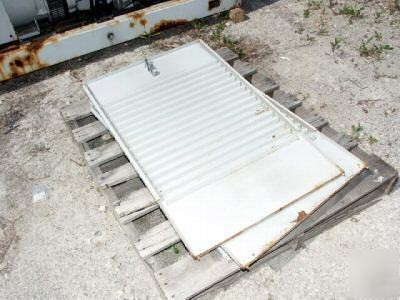 ~Output: 125 KVA, 100 KW, .8 P.F.